We are committed to offer our clients, a wide range of Torque Arm adjustable. These products are precision-engineered by our deft personnel, to comply them with the international quality standards and guidelines. Furthermore, these products are offered in different specifications, as per the clients’ requirement. Also, our customers can avail this range at industry leading prices. 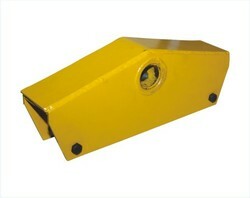 We are offering Equalizer for Trailer Suspension Parts. We offer our clients a diverse range of Torque Arm Fix. These products are widely applicable in different industrial fronts and are offered at market leading rates. In addition to this, we offer these products, as per the varied requirement of clients. Furthermore, our diligent employees, skillfully design these products, to bring them at par with the highest quality standards. 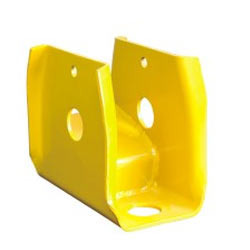 We are offering Center Hanger for Trailor Suspension Parts. 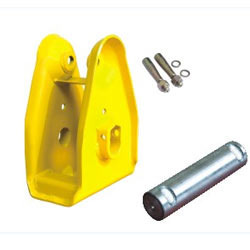 We are offering Rear Hanger for Trailer Suspension Parts. 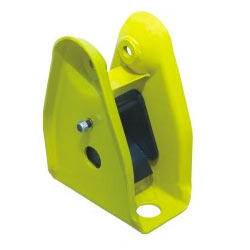 We are offering Front Hanger for Trailer Suspension Parts.